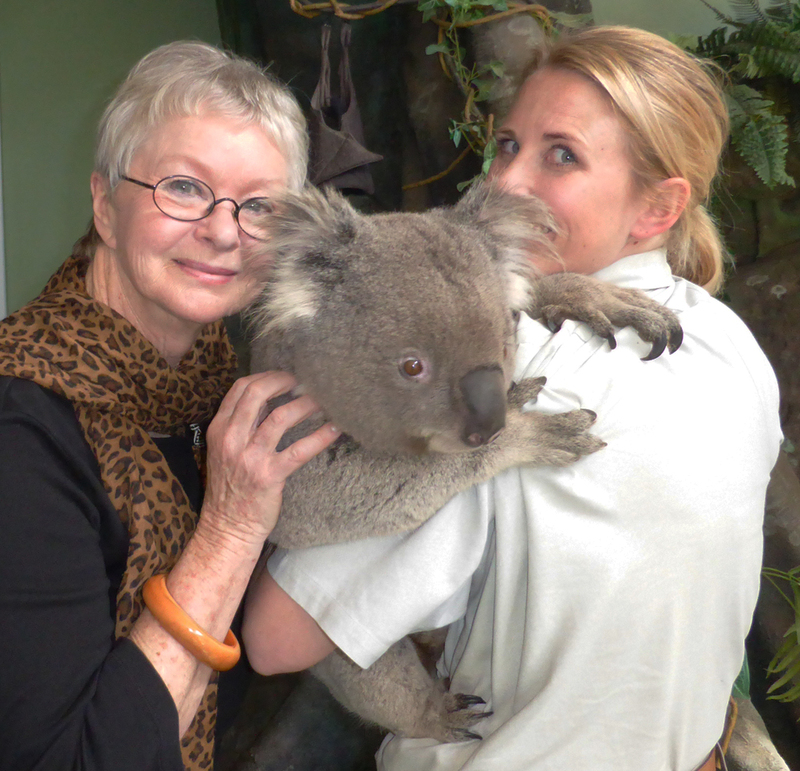 My dear friend and fellow Aussie author Jan Latta was at Dubbo Zoo in New South Wales in Australia this week – and sent me this gorgeous photo of Norman, the koala, having a hug with her and the zoo attendant Kristy! Isn’t Norman just adorable? But you do have to watch out for those claws! Jan is a famous wildlife photographer and writes fantastic books about endangered animals – you can find out all about her work at http://www.truetolifebooks.com.au.